Has your doctor told you to lose weight? If you are like many senior citizens, it may seem as if losing weight is an impossible task. After all, if you are overweight and over the age of 50, you have probably been trying to control it for years. In addition, you may find it more difficult than ever to get the exercise you need, especially if you have health problems. What can you try now which would be different from anything you have been trying for decades? You may want to give the new Weight Watchers Freestyle program a close look. Weight Watchers has repeatedly been found to be one of the most successful commercial weight loss programs. One of the benefits is that you do not need to purchase special food or live on liquid shakes, which is the case with some other programs. You can eat real food in reasonable, satisfying quantities. In some cases, your Medicare supplement or Medicare Advantage plan may cover the cost of your Weight Watchers weight loss program meetings. They may also cover the cost of a gym membership. 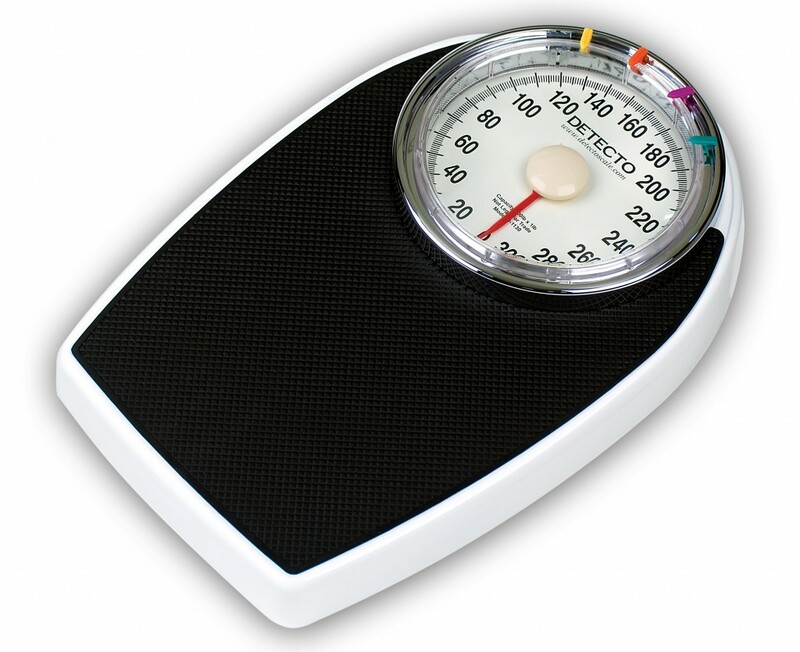 Call your insurance agent or provider and ask what programs they will cover for weight loss. Another option is to sign up for Weight Watchers online and use their app on your smartphone. There is still a fee, but it is much less than the cost of attending the meetings. If you choose this option, you may also want to join a Weight Watchers Facebook support group. There are several and most of them are very welcoming. The members exchange recipes and tips for reducing the point value of their favorite meals. They also give each other support and encouragement. How Does Weight Watchers Freestyle Work? The 2018 version of Weight Watchers, called Freestyle, allows members to satisfy their hunger as much as possible from a list of over 200 "free" foods. These foods have "0" points and you do not have to keep track of them. They include skinless chicken or turkey breast meat, eggs, fish, shellfish, unsweetened Greek yogurt, all fruits and most vegetables, with the exception of a few vegetables such as potatoes and avocados. In addition, you have a daily allowance of approximately 23 points for women and a few more for men. You are also allowed an extra 35 weekly points for special events and treats. Your points can be used for food items not on the 0 point list such as red meat (roughly 1 to 1.5 points an ounce), bread (about 2 points a slice), cereal (about 6 points for 1 1/2 cups), milk and similar satisfying foods. These points allow you to have more interesting meals. The foods which are not on your 0 point list are the only foods you need to track when you eat them. You can use a notebook or the smartphone app to track what you eat, and the app can also help you find the point value of thousands of homemade, prepared and restaurant foods. The group leader at your Weight Watcher meeting or the smartphone app will tell you exactly how many points you are allowed, depending on your gender, current weight and other data. Purchase a Weight Watchers Freestyle cookbook or get their magazine, to discover more tips for healthy, low-calorie meals. Make sure you eat at least 60 grams of protein a day, which will help satisfy your hunger and maintain steady blood sugar levels. If you feel more motivated when you are accountable to other people, you may want to sign up for the weekly meetings rather than only use the smartphone app. You may also want to get a weight loss buddy, so you can encourage each other to eat right and stay on the program. Use the app to look up the point value of different foods before you go to a restaurant. Then, you will feel confident you can enjoy a meal in your favorite restaurant without resorting to only eating salads with no dressing! I have discovered that I can enjoy a hamburger, chicken fajitas, and many other favorite dishes whenever I go out with friends. Get rid of fattening trigger foods in your pantry, such as chips, cookies or pastries. Replace them with a wide variety of foods from the 0 point list, such as fruit, sugar-free fruit cups, vegetables, frozen shrimp, and plain Greek yogurt. You will also want to keep on hand a selection of low-calorie desserts, air-popped popcorn and similar treats you enjoy, so you do not feel deprived. Get regular exercise every day. You may feel more inspired if you wear a fitness tracker like a Fitbit Watch or a Garmin Vivofit. Many people have discovered that fitness trackers are a good way to keep track of their improving fitness, even when the scale does not seem to be showing lower numbers. It is another way to keep you motivated and on target. Be sure to check with your doctor before starting any weight loss program and follow any instructions he may have regarding your food choices. Many people with kidney disease, diabetes or other health problems will also have to incorporate specific dietary requirements into their eating plan. If you are interested in reading more about dealing with health issues as we age, financial planning, Social Security, Medicare, where to retire and more, use the tabs or pull-down menu at the top of the page to find links to hundreds of additional helpful articles. Watch for my book, Retirement Awareness: 10 Steps to a Comfortable Retirement, which is scheduled to be published by Griffin Publishing in 2018.